On the back of the huge global success of Marvel Studios’ Black Panther the world seems to be hungry for more African inspired themes in films. The argument on how to effectively balance art with the business of making box office hits continues to exist over the years and the challenge has always been getting the right mix or elements satisfy a global audience. 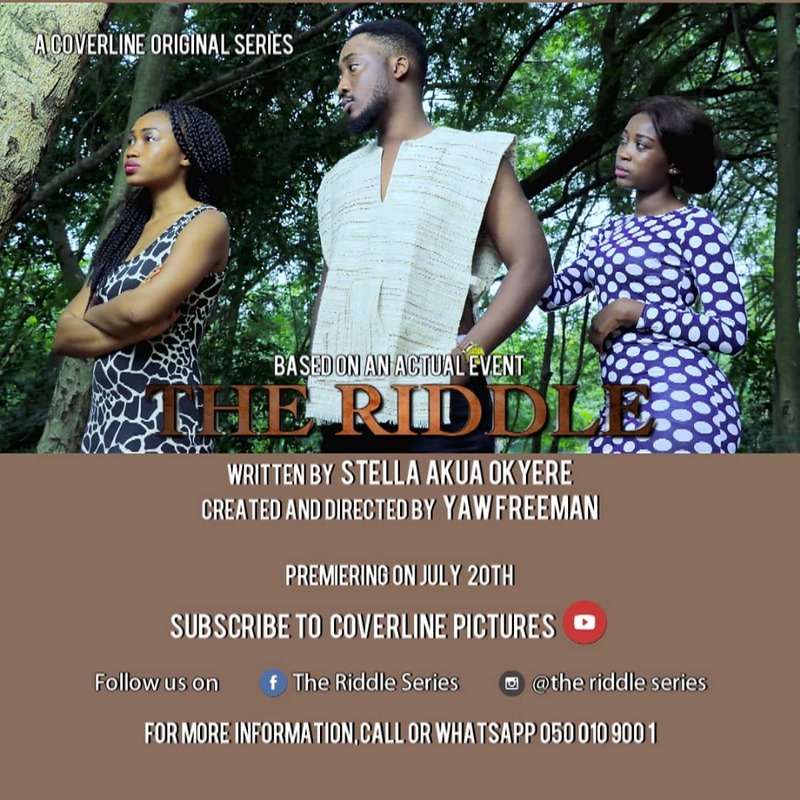 With the rejuvenation of African Cinema culture, It’s clear now the only way for Hollywood to get a more wider direct African market/audience is to use more stories or actors and talents that resonate well with the people. Basically its now just more than finding the right faces and more about going for people who haven’t lost touch with the continent and its energies. Also, a 2016 study by the Motion Picture Association of America revealed that African-Americans and Asian-Americans showed up in force at the box office in 2016 as major movies showed greater diversity in their casting and subject matter. Clearly implying that people of color would continue to show up and buy more tickets to a film as long as their preferences are taken into account during the making of these movies. The UK produced horror drama, RedCon-1, starring Oris Erhuero (known for The Adventures of Sinbad, sometimes in April and The Cursed Ones) in the lead role is about to be released in UK cinemas and is already kicking up a storm. This action – scifi – thriller with horror elements directed by Chee Keong Cheung (Underground, Bodyguard: A New Beginning), follows the story of a squad of eight Special Forces soldiers are assigned a suicide mission to rescue a scientist from a city ruled by the undead. An intense mix of horror, drama and action that is already been praised by many as a hybrid of the non -stop action blockbuster ‘The Raid: Redemption’ and the zombie styled horror ’28 Days Later‘. The film looks like something that would do well if given an African release as well. With the lead Oris Erhuero being a face that is not only well known but an individual clearly still in touch with his African heritage. Something which is very obvious from some of the films he’s starred in like The Cursed Ones, Road To Yesterday and Sometimes in April. In RedCon-1 he plays Marcus Stanton, a man who must save a scientist who could hold the key to man’s salvation. Based on the trailers we have seen, there is no doubt that he delivers a performance that would that etch his name deeper into the minds of any African who gets to see this film. Everyone appreciates a fighting spirit and his character in this film seems to carry a good measure of that in this film. The idea of Hollywood focusing more on Africa keeps getting bandied around even as we also struggle to make an impact ourselves with the many challenges our filmmakers face. 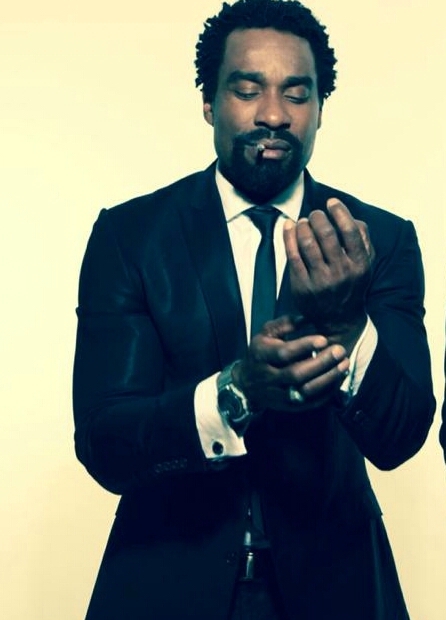 Still, it is reasonable to want to see more black leads in big budget roles for Hollywood. 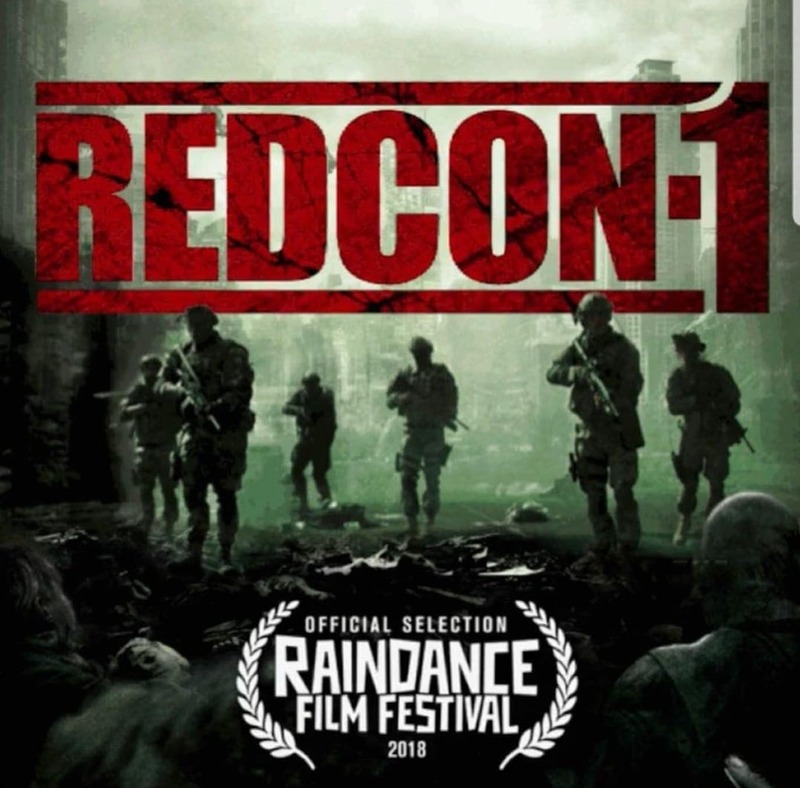 RedCon-1 is the official selection at the 26th RAINDANCE FILM FESTIVAL 2018 in London the first world premiere will be on this Thursday September 27th as part of the festival screenings and then will open in selected theaters over the United Kingdom starting on the 28th of September. Thankfully, we should get to see RedCon-1 and more films like it in cinemas on this side of the world soon. To find out more about RedCon-1 visit www.redcon1film.co.uk & www.oriserhuero.com or see it in cinemas in the UK from 28th September. Feature Article: We Need More Visionaries and Not Entertainers; The Only Way the Government Would Take Us Serious.